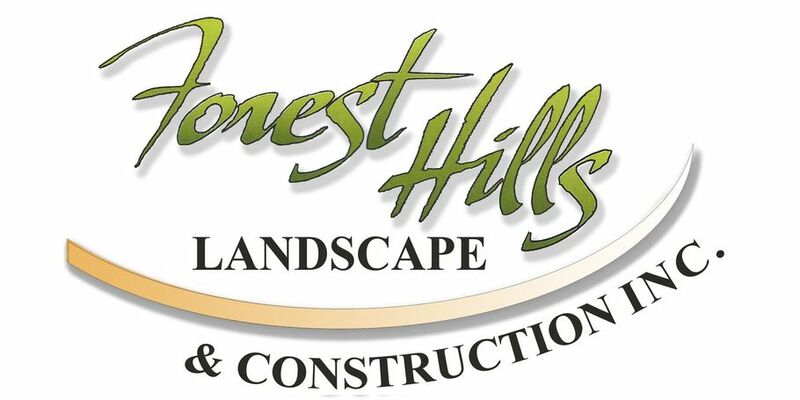 Welcome to Forest Hills Landscaping and Construction. 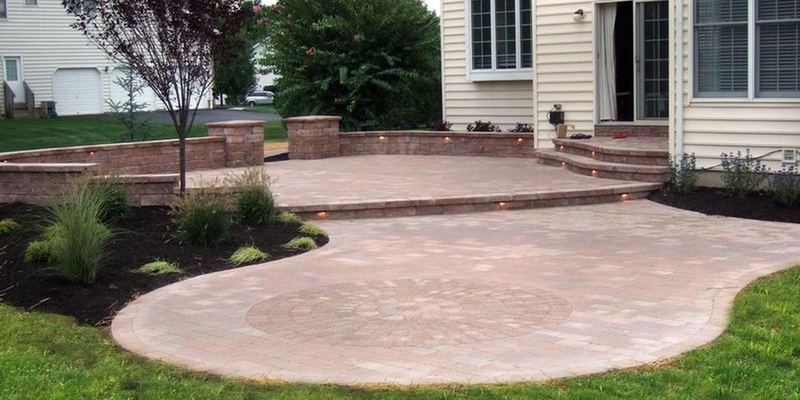 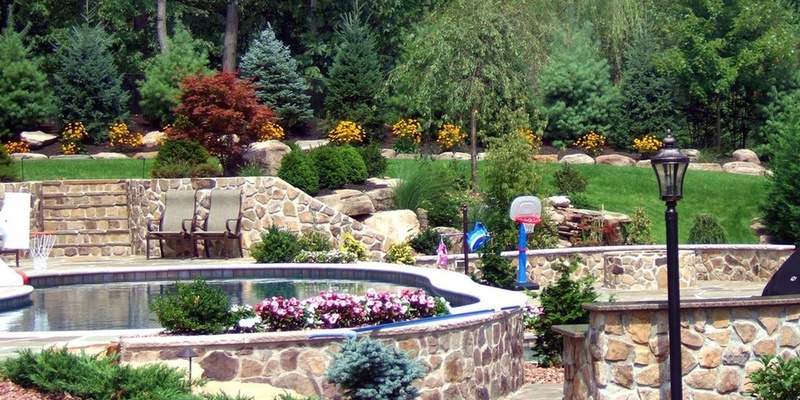 We are a full service landscape design and construction firm serving Somerset, Hunterdon and other Central areas of New Jersey. 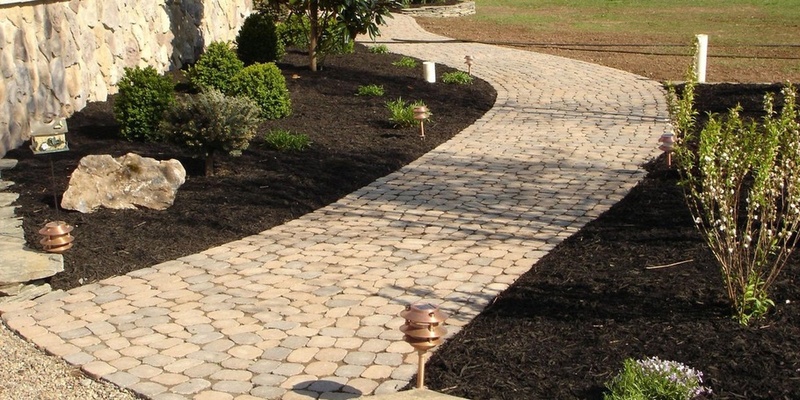 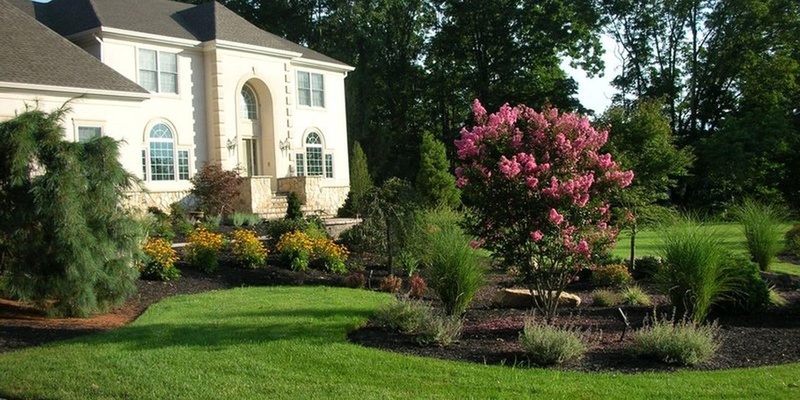 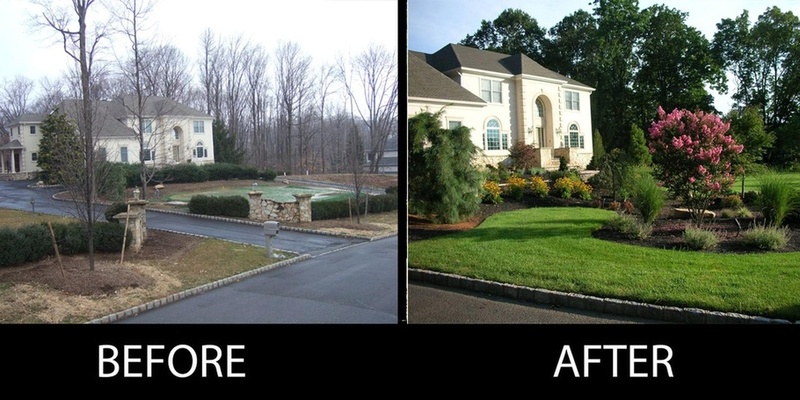 At Forest Hills, we offer landscape design and construction services, and landscape maintenance for residential and commercial accounts in New Jersey.